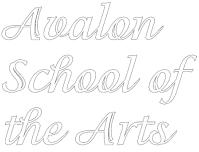 We have an exciting Music Lesson Program at Avalon. In our beautiful new facility we have four state of the art music lesson rooms with digital pianos, recording equipment, and computers. We offer lessons in Piano, Guitar, Strings (Violin, Viola, Cello), Ukulele, Drums, and Bass. Music Lessons are available before or after dance classes or while a sibling is in another class. Lessons are 30 minutes in length same time & day weekly. $24 per week, prepaid monthly. A multi-student discount is available for families with more than one child taking music lessons. Recitals are held regularly as well as performance opportunities in other Avalon productions. Rich has been a full time professional musician for the last 15 years. He has taught over 25,000 private lessons for guitar, ukulele, and piano. Rich also teaches bass, mandolin, and dobro. He also performs 3-4 shows each week as a solo musician and with his band, Oregon Dreamchild. After high school Rich attended Aquinas College. He then traveled the country in a band opening for Cheap Trick, Foreigner, and The Guess Who, among others. Rich relocated to Boston and finished his education in Professional Music at Berklee College of Music. Rich and his wife Marie own Avalon. His mom, Ruth Burkholder, founded Avalon in 2003. After a year of taking piano “lessons” from her older brothers, Miss Tori’s first piano teacher was finally convinced to allow her to begin lessons at the age of 6. From then on music has played an important role in Miss Tori’s life. At the age of 11 she began taking violin lessons and continued her piano studies. She participated in the West Ottawa Public Schools music program both in traditional orchestra and pit orchestra ensembles, was a member of the Holland Area Youth Orchestra, attended summer music programs at Blue Lake Fine Arts Camp, and was a substitute performer with the Holland Symphony. Miss Tori pursued her Bachelor’s degree at Hope College where she majored in music education, dance education, and Spanish. During her time at Hope, she was able to hone her skills on the violin and piano while also exploring her interest in cello. She has been an active member of the West Michigan music education scene, teaching for Wyoming Public Schools and West Ottawa Public Schools, and has been giving private music instruction in piano and strings for the past 12 years. Miss Tori has been a dance and music instructor at Avalon School of the Arts for 10 years and is thrilled to see the program growing! When she was 7 years old, Miss Jo-Ellen’s family bought a used piano and her Christmas gift that year was piano lessons. She has enjoyed playing ever since. While in college, she taught piano to earn income. Much to her surprise, she found that the income wasn’t nearly as exciting as the teaching itself was! To this day, she finds great delight in helping her piano students discover that they can take notes on a page and turn them into music. Miss Jo-Ellen also owns a theatre company, TrueJEM Productions and is a theatre instructor at Avalon! Jon has been a professional musician for the last ten years. He is the Youth Music Director of Daybreak Church. Jon brings lots of energy and enthusiasm to his students. 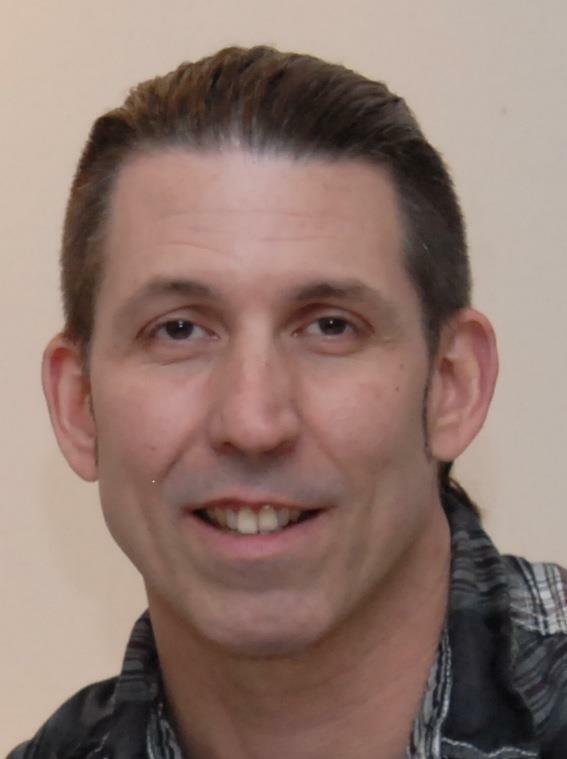 Along with instilling a strong foundation of reading and theory in his students, Jon is also thoroughly versed in contemporary electronic keyboards and can teach students interested in keyboard technology and MIDI. His favorite artists include Coldplay, Radiohead, and Billy Joel. Jon's interests include spending time with his wife Chelsea, remodeling his home, and running with his dog Maggie. Kevin has taught drums professionally since 2007. After graduating from Holland High School, Kevin toured Europe with the Blue Lake Fine Arts Camp big band with director David Jenson. From that experience, Kevin knew he had to make music part of his life forever. His love of music started with piano lessons when he was 7 years old. After about three years, his attention turned to drums and he got his first drum set when he was 10 years old. Little did anyone know at the time, but that small investment eventually led to his successful career. Kevin teaches all ages 7 and up.